Our lawyers represent both employers and employees in all types of employment matters. 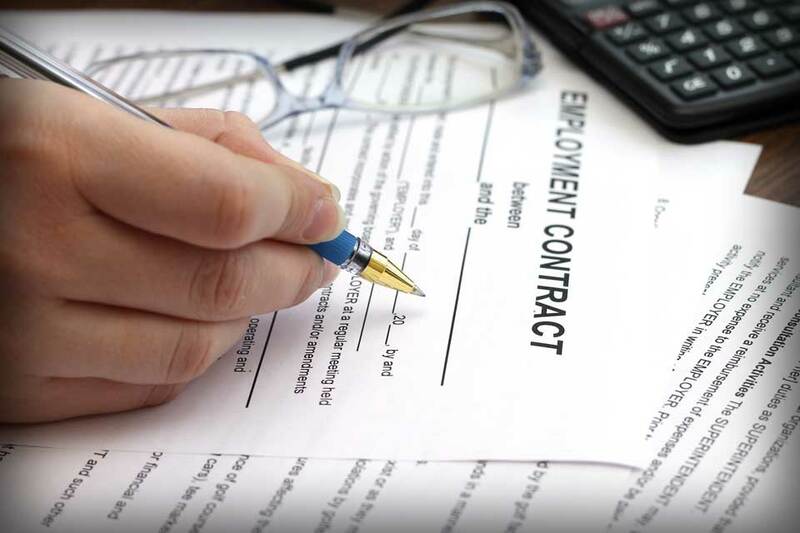 If a client needs to enforce an existing non-compete agreement or draft a handbook for the human resources department, we can help. If a client has been harmed because of discrimination or sexual harassment, we can help.